-Change the size, shape, and alignment of certain teeth. -Fill in unattractive spaces between teeth. -Lighten or brighten the color of teeth. 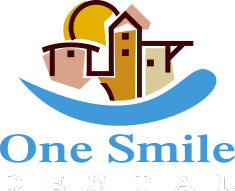 -Repair decayed, broken, cracked, or chipped teeth. -Replace old, unattractive dental treatments.